A light-hearted 2-hour sailing on board the R. Tucker Thompson! Youngsters (and their adults) get to dress up as pirates and enjoy a special pirate sailing on board Northland’s own tall ship on a 2-hour sail in Whangarei. Let your inner pirate go wild and get creative for this fun-filled sailing. It’s a chance to “argh!” and “shiver me timbers” while the children can have some fun and play at pirates. All passengers should be appropriately attired – adult pirates included. Failure to wear appropriate dress could lead in being asked to walk the plank! 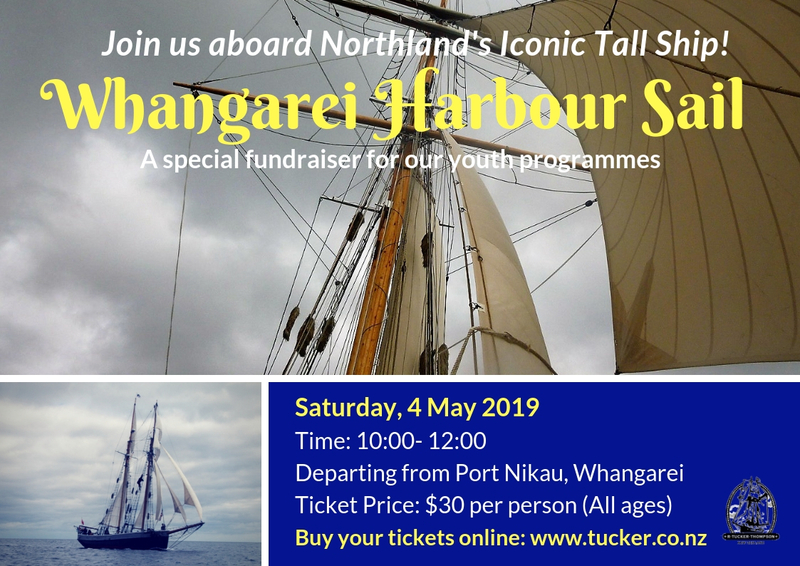 This sailing is a fundraiser and the proceeds from all tickets will go towards funding a place for a young person from the region on a winter youth development voyage. If you want to find more about how to support or make a donation, please click here. Go on, indulge your inner pirate! To err is human, to arr is Pirate! Public Sail – All Ages Welcome! A 2-hour sailing on board the R. Tucker Thompson for all ages! 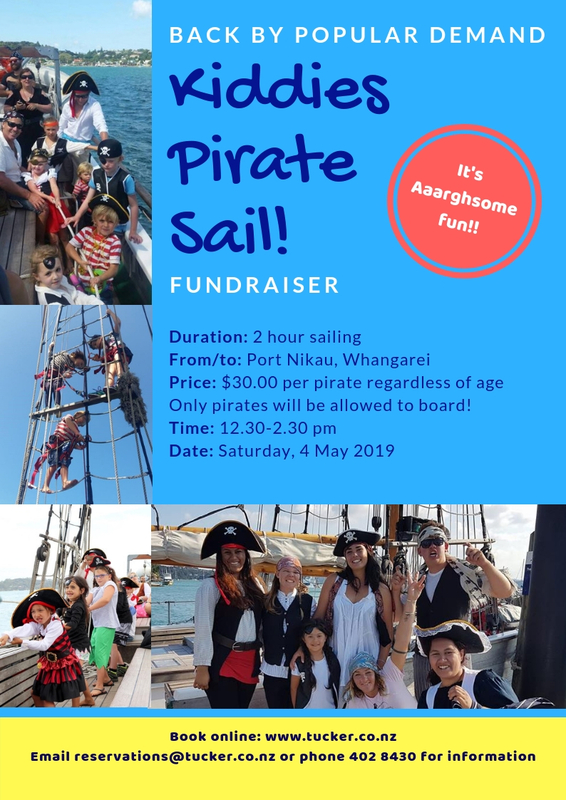 Get involved and help us hoist the sails, then once we are underway, sit back and relax while enjoying views of Whangarei from the water. If you’re adventurous, there’s time for you to grab a harness and climb up the rigging or head out onto the bowsprit. 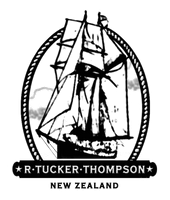 Join the R. Tucker Thompson at the annual Tall Ships Race! A light-hearted festival of sail between classic boats and tall ships departing from the historic village of Russell at 1200. (The Tucker will leave the dock at 1100, one hour before the start of the race.) Be part of the atmosphere of this special day and afterwards, join the crews of all the boats for the prize giving and enjoy the traditional Russell Boat Club Hangi. With two bands playing, it’s a party night you won’t want to miss! Usually held on the first weekend in January, contact us to confirm the 2020 dates.